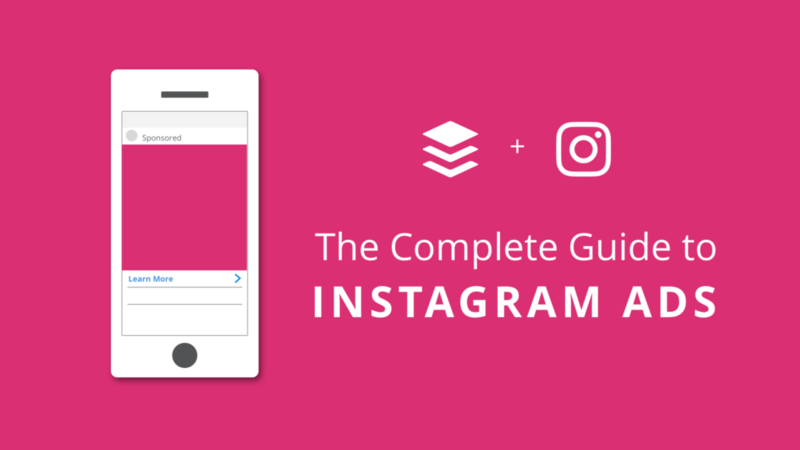 To create sponsored content on Instagram you need to use your business’ Facebook page. First of all, create a Business Manager account by going to business.facebook.com and filling out all of the fields. Then you need to connect your Instagram account to the Business Manager. Open the Manager, tap the Business Setting button and select Instagram Accounts, then press Claim New Instagram Account. Enter the user name, and save the changes. Open the Ad Creation tab and choose the objective of the sponsored post from the list. If you are new to advertising, it will be definitely worth your time to read up on the objectives to select the one most suitable for your goals. Once you’ve done that, fill out the Campaign name. Open the Audience tab and select the pool of people who will see your sponsored ads. You can limit the selection by their behavior, age, gender, ethnicity, location, interests and many other characteristics. After that, open the Budget and Schedule section of the app. There are two budget options: daily and lifetime, so make sure you choose the option most suitable for your needs. You can set additional options in the Optimize for Ad Delivery tab. The platform also allows you to manually select the bid amount and ad set name. Open the Format tab and select the type of media that will make up your ad. It can be a photo, video, story, or a carousel, which is a number of photos that people can swipe through. Before uploading the media file, make sure to read through the recommendations for design and technical characteristics of the photos. After all, you don’t want to waste money on a sloppy, low-quality ad. Instagram is all about high resolution, beautiful and glossy images. Once your media is uploaded, fill out the caption and headline sections of the ads, and include a call-to-action button if you were planning on using it. We highly recommend you to include it in your sponsored posts, as it has shown to increase the response significantly. There is also an Advanced Options section, which will give you some creative ideas. Now that you’ve put the finishing touches on the appearance of your ad, press the Ad Preview button and ensure that everything looks exactly like you’ve imagined it. If you don’t make any changes to the ad placement settings, your social media advertisement campaign will run on both Facebook and Instagram, as Facebook acquired Instagram a while back. If you are strongly set on running your ads only on Instagram, click the Remove button next to every platform name except for it. Now you can press Place Order button and go make yourself a cup of coffee - you ad campaign is complete. If you are unsure about the ad or just want some feedback from a colleague, you can set a delay for your campaign, then it will go out into the world a little later. There are several other platforms that allow you to create Instagram and Facebook ads. They can be a bit more convenient for larger companies that need to juggle several campaigns at once, but if you need to run a campaign or two of sponsored Instagram posts every now and then, Business Manager tool and this article are all you need for success!